It’s a naturally occurring amino acid. But too much of it irritates the lining of your blood vessels and prevents them from expanding. This decreases blood flow at critical times of stress – dramatically increasing your risk of cardiovascular problems. When homocysteine builds up in your blood it’s a sign that your body’s antioxidant systems are failing. If you don’t know your homocysteine level, you can have it checked. A simple blood test will give you an accurate reading. Dr. Sears recommends his patients to shoot for a score of 7 or below. The lower your score, the better off you are. 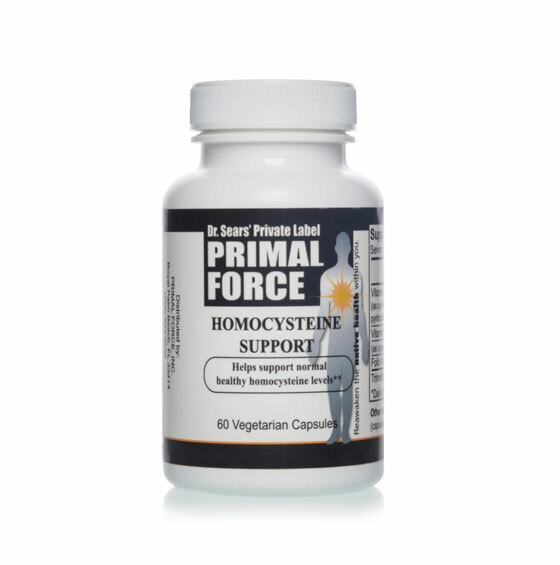 To get the most out of Homocysteine Support I recommend you take it continuously. 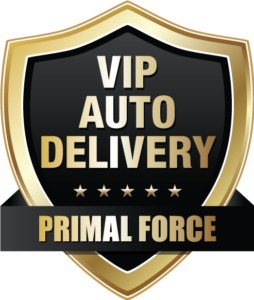 It’s easy when you join the VIP Auto Delivery Program. You’ll never have to worry about running out. 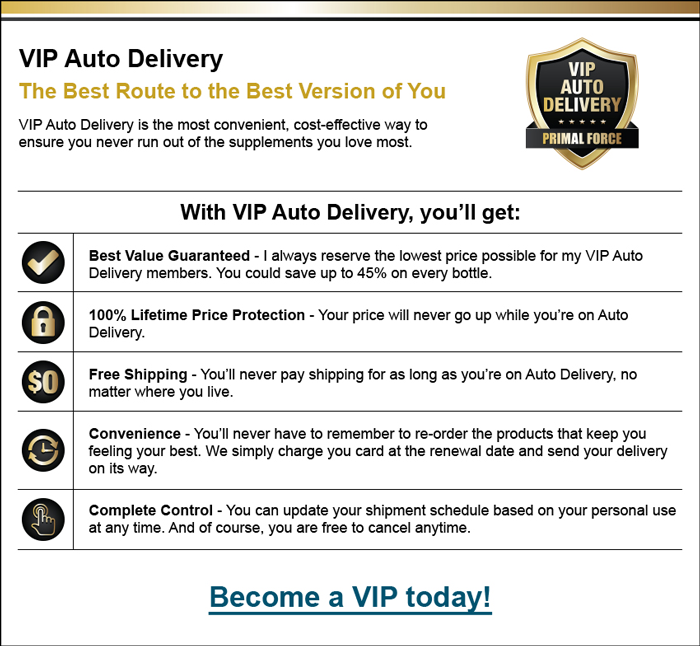 Get FREE Shipping Forever when you join the VIP 3-month Auto Ship Program now. 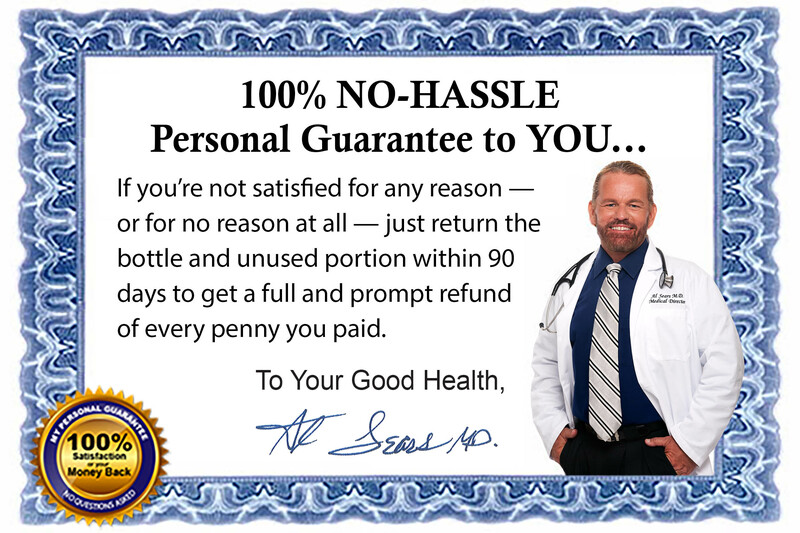 As a VIP, you’ll get 3 bottles of Homocysteine Support shipped right to your door every 3 months for just $23.96 per bottle. And shipping and handling is FREE for as long as you take Homocysteine Support. For your convenience, your credit card will be automatically charged with each shipment. You never have to worry about reordering and you can cancel anytime. There’s no risk! You’ll receive a 3-month supply of Homocysteine Support for only $26.96 per bottle plus shipping and handling. If at any time you are unsatisfied just call for a full refund. There’s no risk! You’ll receive a one-month supply of Homocysteine Support for only $29.99 plus shipping and handling.